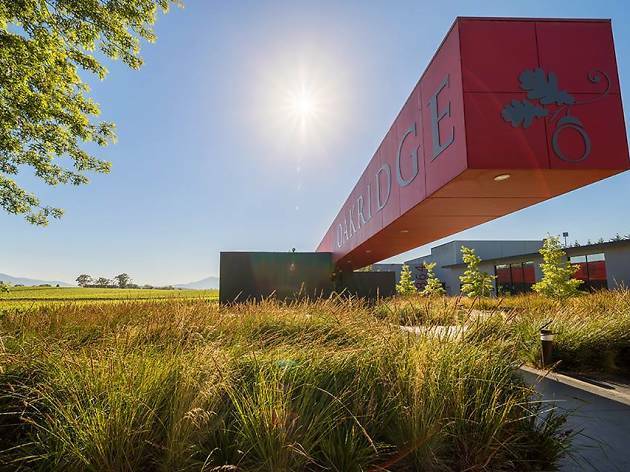 It's easy to forget that the Yarra Valley, with its rolling green hills, swaying vineyards and old farmhouses, is less than an hour's drive from the CBD. 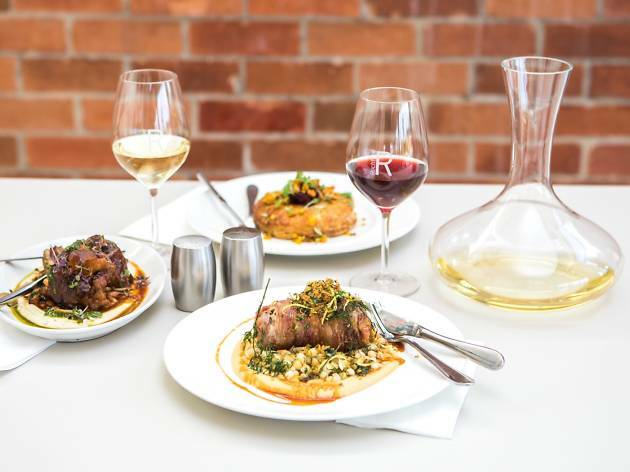 The cellar doors of the region's famous wineries are open every weekend, and the winery restaurants are becoming some of the most sought-after dining destinations out of Melbourne. Hop in your car, bring a bottle of water and make a day of it. You'll come home with bottles clanking in your boot and a sense of calm in your heart. For more mini-break ideas, visit our guide to Victoria's best getaways. 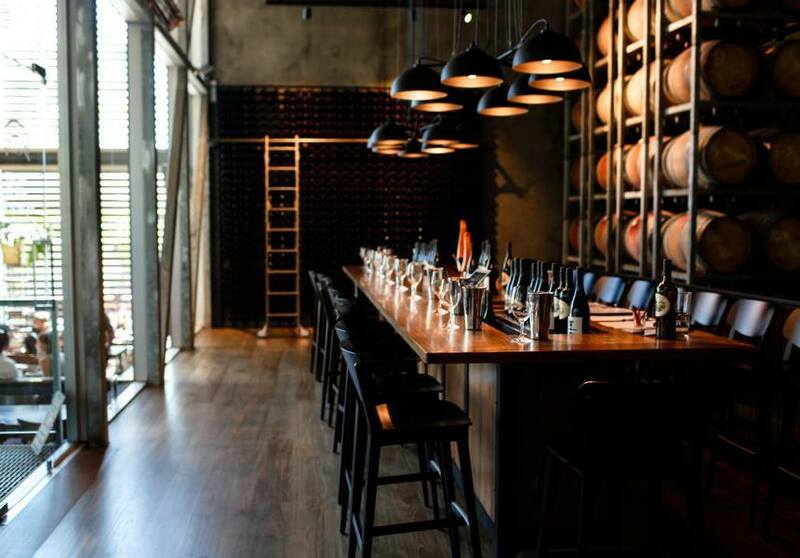 Alternatively, stay close to the city and discover Melbourne's best wine bars. The blink-and-you'll-miss-it shed the serves as the cellar door does not have a fancy restaurant or assembly line of tastings. 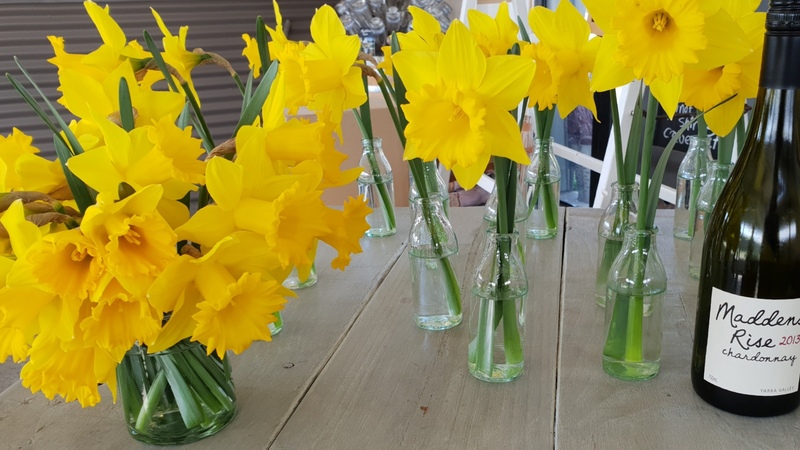 Instead, you'll find a simple but beautifully finished shed (it was filled with daffodils when we visited), stunning views and a handwritten A4 sheet of paper detailing the wines on offer and their prices. There is no cost to do a tasting, and you should taste everything here. For an example of the kind of winery this is, look no further than the sparkling rosé. It's a delicious combination of chardonnay and pinot noir grapes, fermented in French oak barrels and spending another nine months on lees in the bottle, and made using the Méthode Champenoise. It's no slouch and has a considerable pedigree, but the winemakers here call it simply 'pink fizz' and say it's uncomplicated, delicious, and perfect for anytime drinking. We agree. 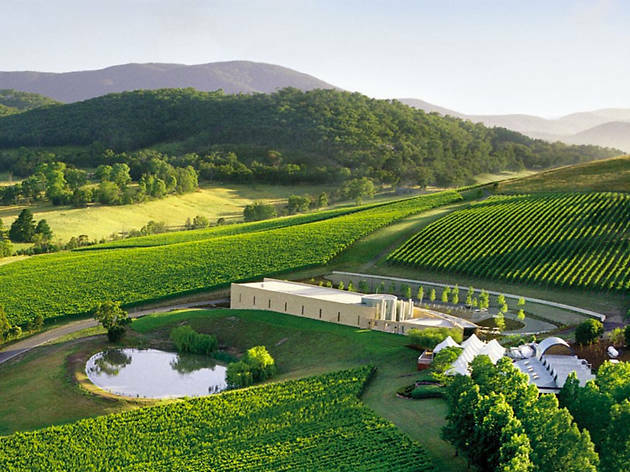 TarraWarra Estate has become one of the region's must-see destinations. Built on a hill, the winery's stunning contemporary architecture houses a cellar door, art gallery and restaurant that sits among the estate's vineyard. Visit the cellar door where, for $5 a person, guests can sample wines with winemaker Clare Halloran. Try the Single Block and Reserve ranges – the best chardonnay and pinot noir produced on the Estate. Chef Troy Spencer heads up the winery's restaurant, which uses produce from the kitchen garden and local farms. Don't forget to visit the TarraWarra Museum of Art before you leave to see art by contemporary Australian artists. The restaurant here is always busy, and with good reason. Focusing on local produce and with an emphasis on quality, the restaurant serves lunch and high tea. Then, of course, there's the cellar door. Rochford owns three different cool-climate vineyards, representing Victoria from the Yarra Valley to the King Valley. Winemaker Marc Lunt has a creative approach to winemaking and isn't afraid of experimenting. One of our favourite of his blends is the Cerberus, a blend of gewurztraminer, pinot blanc, riesling and pinot gris from the King Valley. Tastings are $5 for five tastings, or $10 for five tastings of the more premium range. If you buy a bottle that fee will be waived, though they're pretty strict about it – if a group of three buys two bottles, you'll still be paying the one $5 fee. 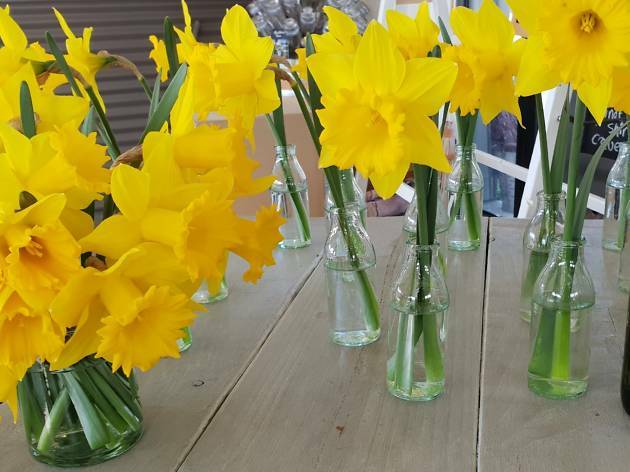 You can bring your dog to an outside table, and if the staff are feeling friendly, you might be able to bring your best friend into the shop as well. This winery doesn't take itself too seriously, but it is serious about its product. The entry-level Farmyard series is a very approachable range, featuring playful labels of colourful animals. It is fruit forward, easy drinking wine, the kind you can crack at a barbecue and drink way too much of. 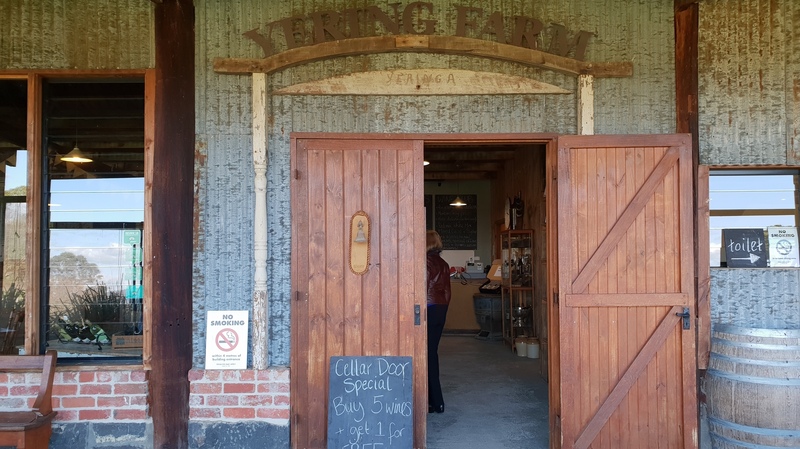 Tastings here are $5, and the chardonnay and late harvest dessert wine are particular standouts at Yering Farm. But this being a former fruit farm, fruit is still a big part of what Yering Farm does. Yering offers what it calls 'syder', or pink lady apple cider. It's crisp, perfectly balanced between sweet and tart, and tastes just like biting into a perfectly ripe pink lady apple. 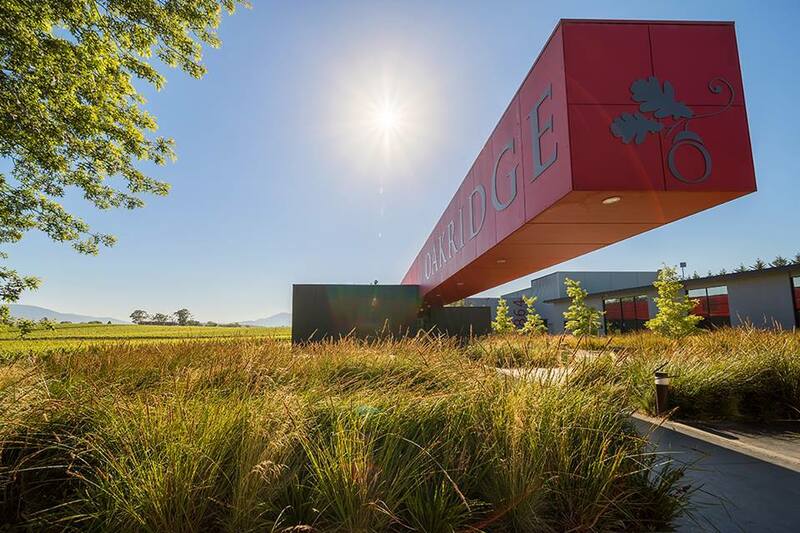 Oakridge Wines is a family-owned winery in Yarra Valley that is gaining renown for its restaurant. The kitchen, which is headed by chef Matt Stone along with pastry chef Jo Barrett, produces dishes highlighting produce from the kitchen garden and local growers. Guests can enjoy a meal matched with a selection of wines exclusive to the Oakridge restaurant, or simply take in the view of the stunning vineyard. 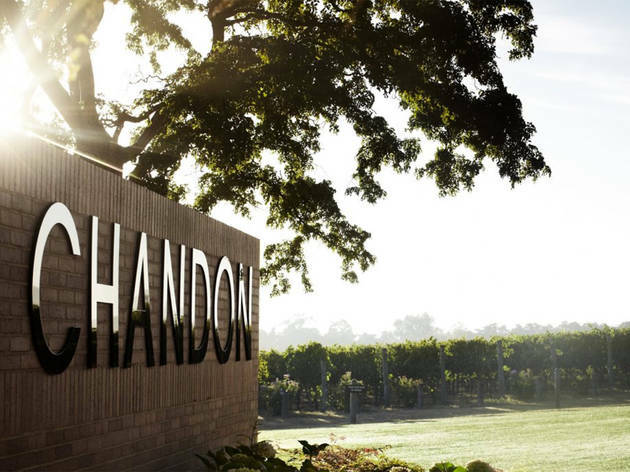 The big daddy of bubbles producers in Victoria, Domaine Chandon has been crafting top-shelf sparkling wine since the days it was allowed to be called Champagne. Tastings are $12 for six, and you can choose between still and sparkling. There is also an onsite bar, so once you have tasted your fill it's worth getting a full glass (our favourite is the sparkling pinot shiraz) and enjoying the panoramic views over the vines. 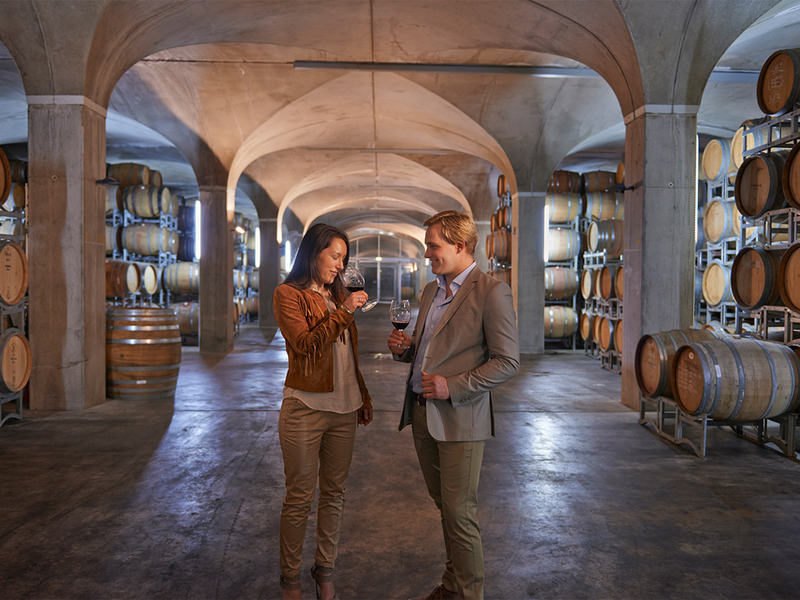 You can also do a self-guided tour of the winemaking facilities, with schmick interactive displays to teach you about everything from picking to fermenting, riddling to disgorging sparkling wines. You can also see some of the winery's real equipment, including huge tanks and presses. 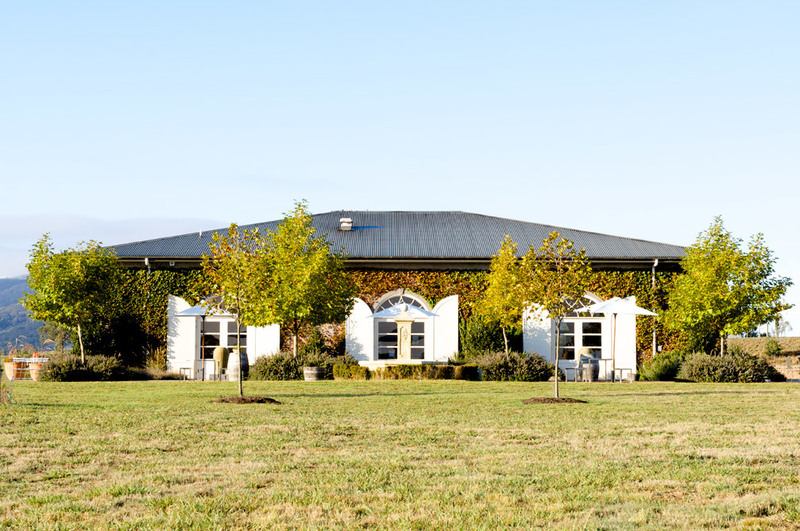 The former home of Dame Nellie Melba has been turned into an excellent restaurant and cellar door, specialising in Yarra Valley cool-climate wines like chardonnay and pinot noir. Tastings are $5, and the knowledgeable staff will guide you through a personalised tasting geared towards your personal preferences. Love lighter reds like pinot noir but not a chardy fan? 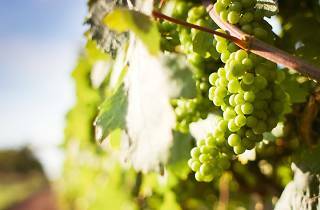 Your tasting will have lighter styles and will stay away from heavy chardonnays (though you might be surprised at how zesty and light the Estate Range chardy is). If you're more of a merlot fan, the staff will give you more full-bodied reds to try. And if you buy a bottle, the tasting fee is waived. 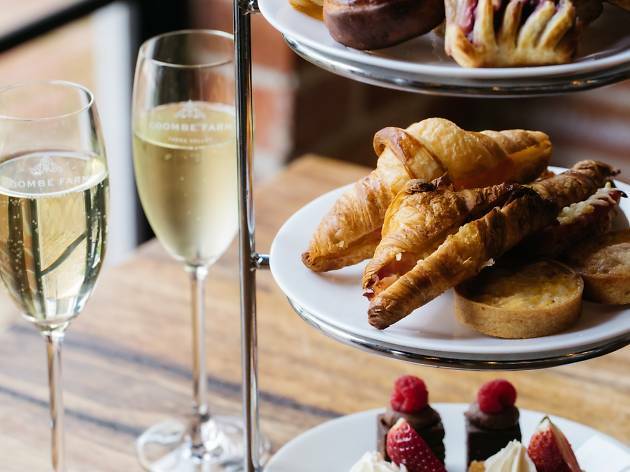 You'd do well to start your day in the Yarra Valley at Coombe, which offers a high tea-style breakfast from 9.30am on weekends. For just $35 each you'll get a tiered stand filled with quiches, croissants, mini muffins, mini waffles, mini French toasts and brownie bites. 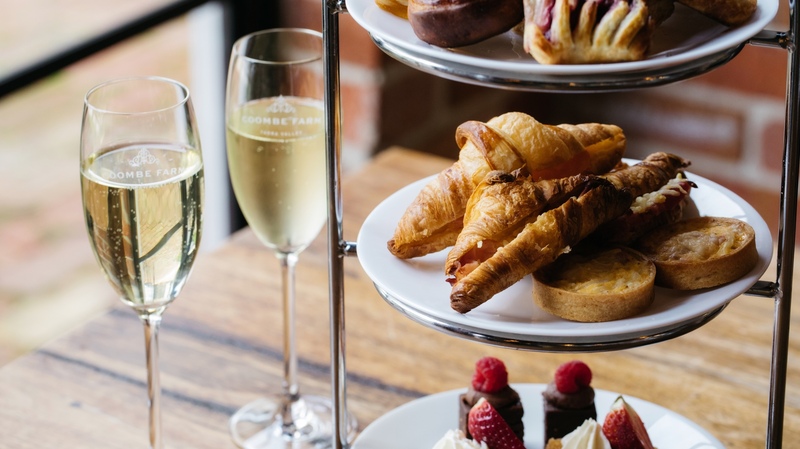 It comes with a glass of blanc de blanc sparkling, as well as tea or espresso coffee. It's the perfect way to start a busy day of wine tasting. Healesville cellar door and restaurant Giant Steps is named after saxophonist John Coltrane's 1960 album of the same name. Owner Phil Sexton, a massive jazz fan, named his wines in the jazz musician's honour. The winery is a large space split up into a wine bar and dining area towards the front, and an open kitchen and barrell hall in the back. 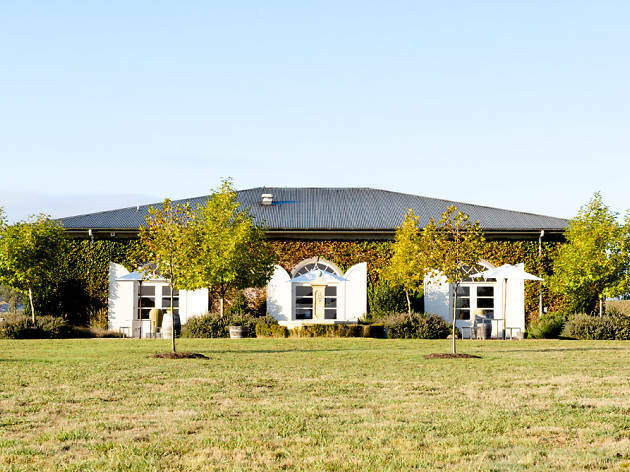 The barrell hall is where you can taste the single vineyard wines Giant Steps is known for, such as winemaker Steve Flamsteed's chardonnays, which have set the benchmark for the Yarra Valley region. Though the Dominique Portet winery was only founded in 2000, it's the project of a ninth-generation winemaker from Bordeaux. The Dominique Portet winery in the rolling hills of Yarra Valley offers a cellar door open daily, and the restaurant serves country-style lunches (think snack platters, cheese and charcuterie) ideal for a post-wine tasting meal. Taste the Fontaine rosé, one that’s an exceptional berry-driven summery blend of merlot, shiraz and cabernet sauvignon, and a steal at $22 a bottle. 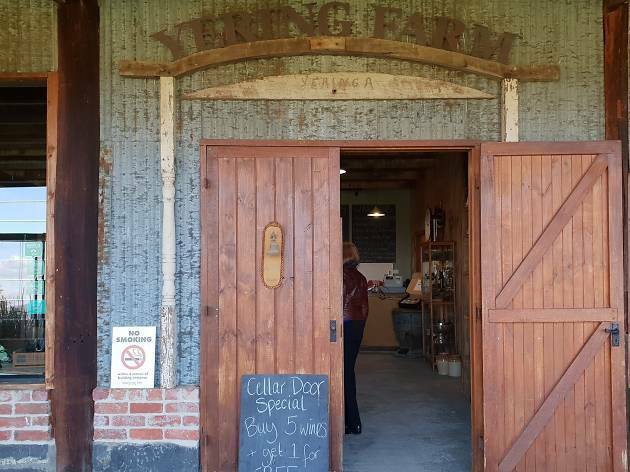 If you want to experience one of Yarra Valley's oldest wineries, head to Yering Station. 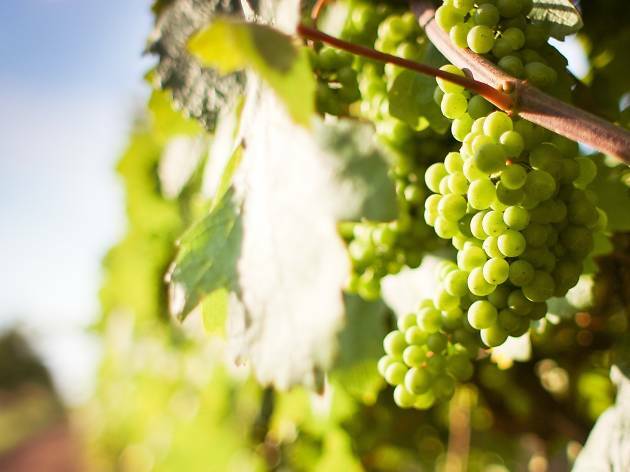 The winery has been run since 1838 and is a favourite with visitors to the region. Head into the cellar door housed in the original winery building. Wine tasting is complimentary for groups with fewer than ten guests. Larger groups are required to make a booking. The Wine Bar restaurant is open daily from noon and is the perfect spot for a winery lunch with views of the Yarra Ranges. 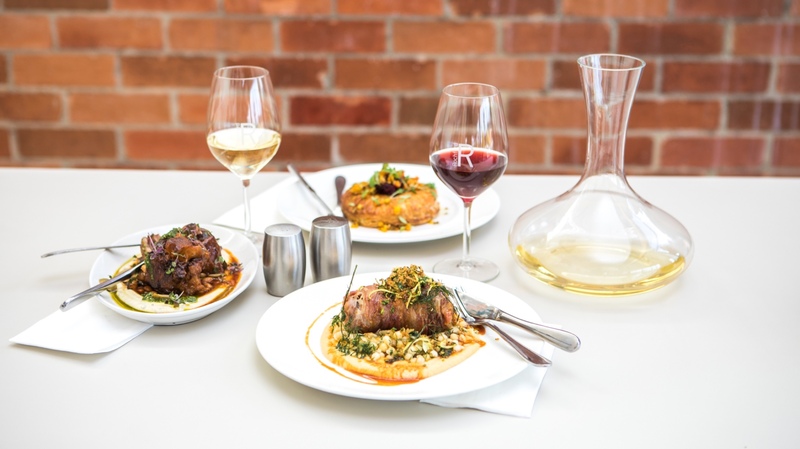 Innocent Bystander is conveniently located across the street from fellow Healesville winery Giant Steps. 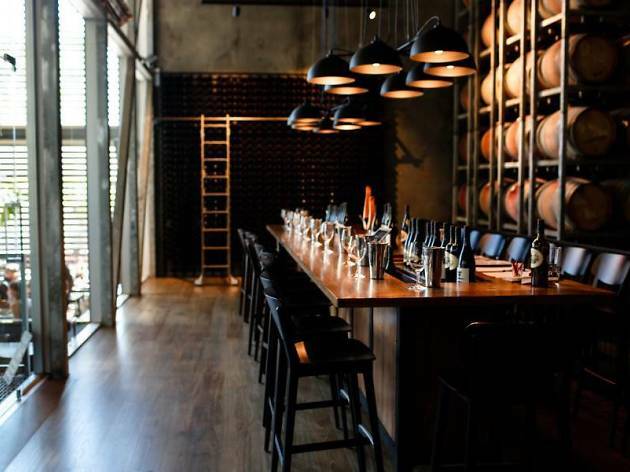 Set in a former brewery, the winery has a beer hall atmosphere, with their Prosecco to Syrah served out of temperature-controlled draught taps. 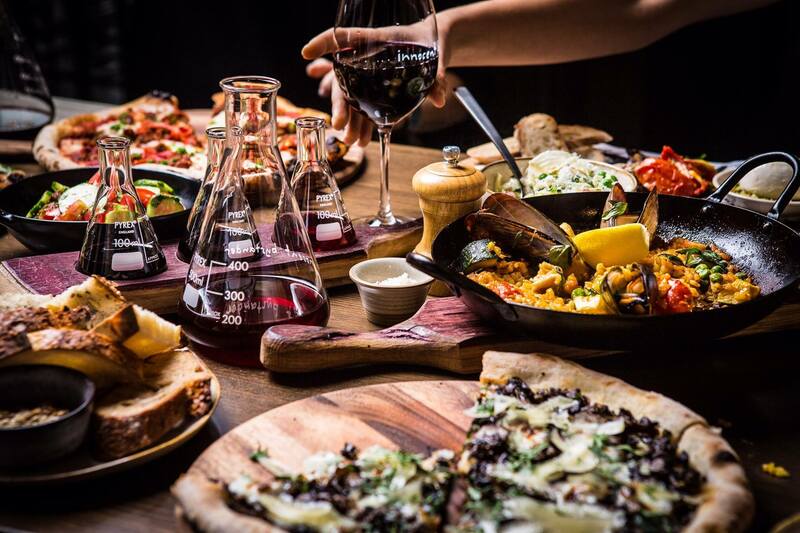 It's an approachable venue: order a carafe or a flight of wines and it'll come in beakers straight out of science class. 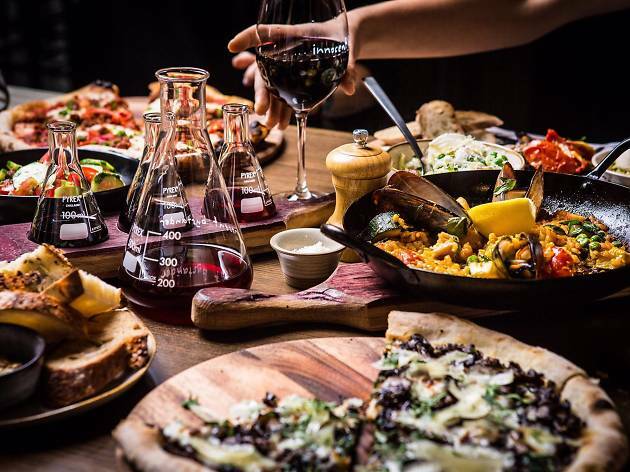 The food menu is centred around wood-fired pizzas and share dishes made for nibbling, while diners sample the moderately priced wines. There is nothing worse than drawing the short straw as the designated driver on a wine tour. So rather than suffer through a day of sober driving while all your mates become steadily merrier, book yourself in for one of these guided tours of the Yarra Valley’s top wineries.